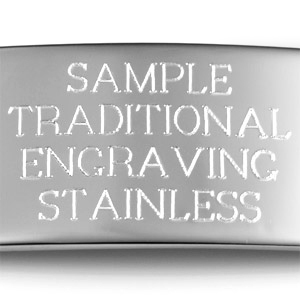 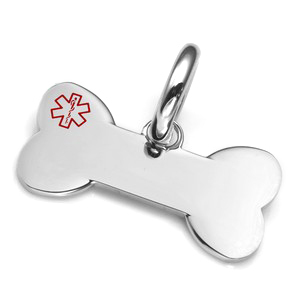 This polished meidical pet ID tag is made of durable stainless steel and would make a dashing accessory for your canine companion! 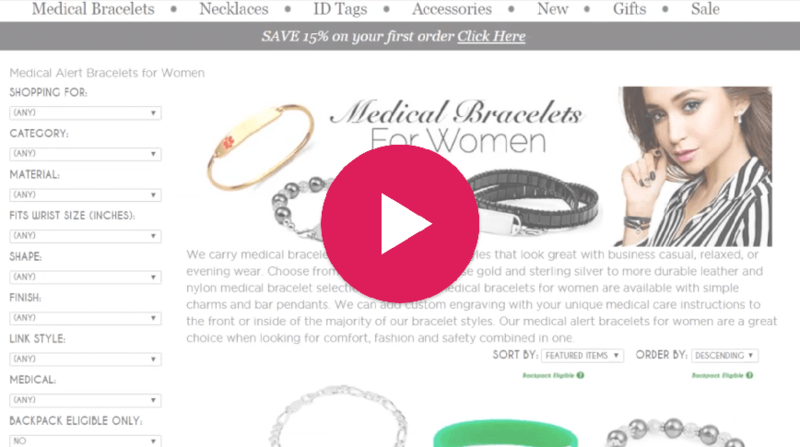 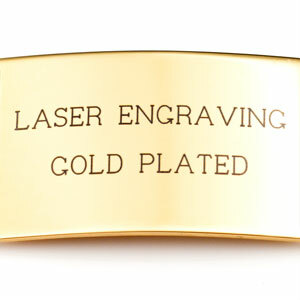 The unique clasp is designed to easily snap onto a collar (by those with fingers, not paws), but without the risk of it falling off. 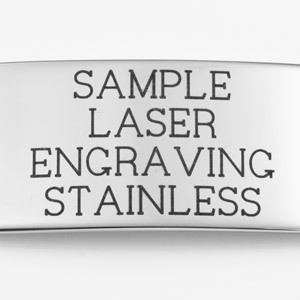 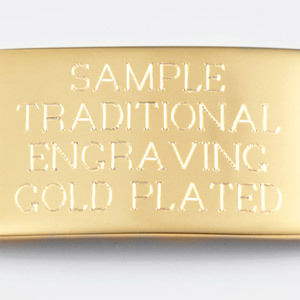 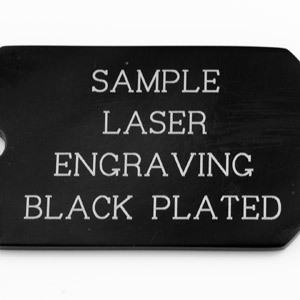 Front and back sides can be engraved in black by laser with important contact and medical information.